Compucorp got its start in the beginning of 1970s in California in Wyle Laboratories. 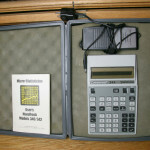 Technologically Compucorps calculators were highly advanced . 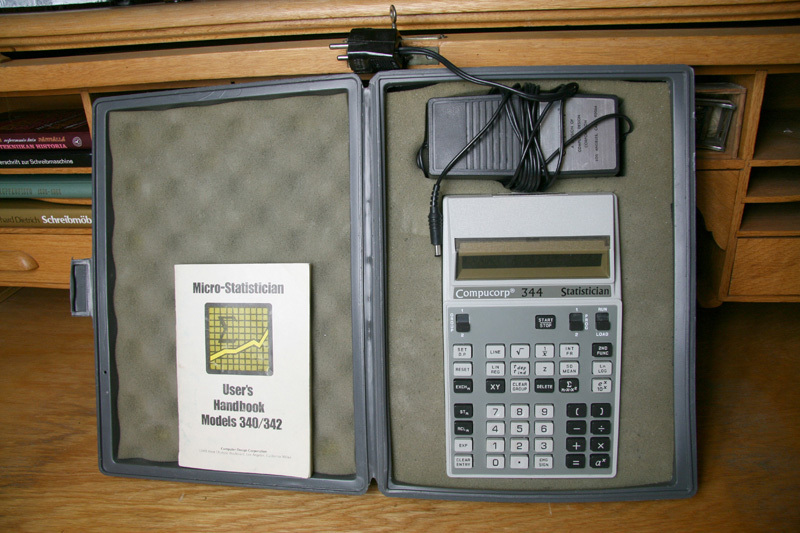 The flexibility of the manufacture design allowed a wide use of calculators for different types of applications including financial, statistical etc. work. In 1984 the company ceased.